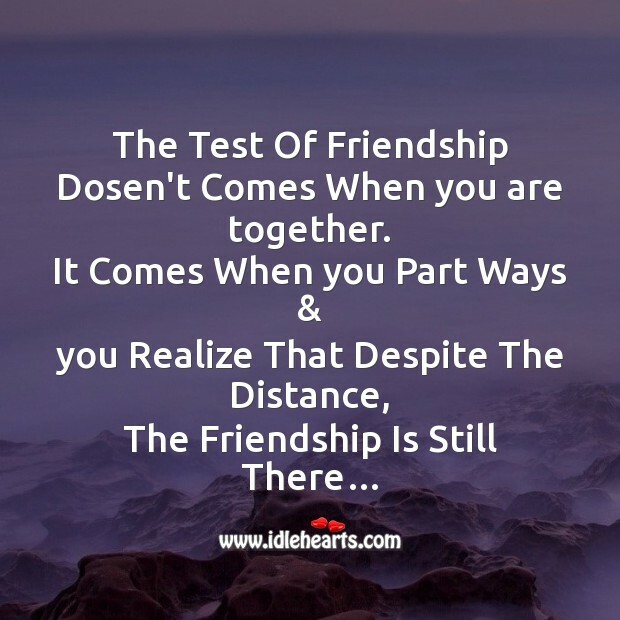 The Best Friendship Day SMS. Use image quotations as wallpapers, backgrounds to help inspire and keep pushing forward towards your dreams. 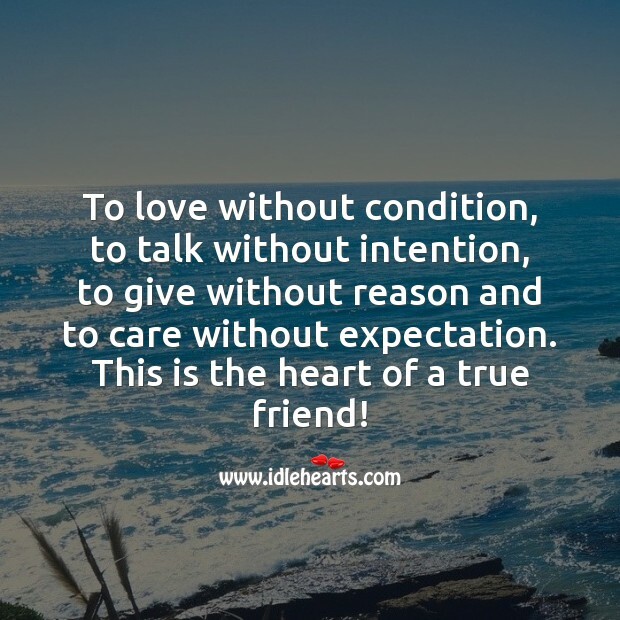 To love without condition, to talk without intention, to give without reason and to care without expectation. 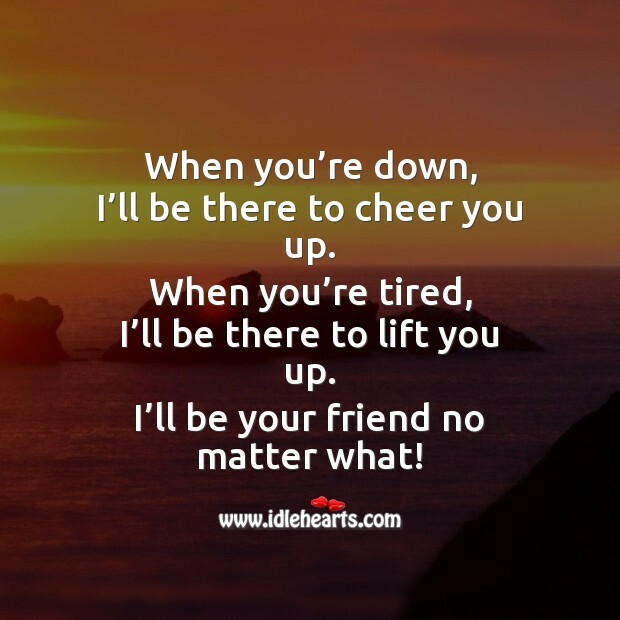 This is the heart of a true friend! 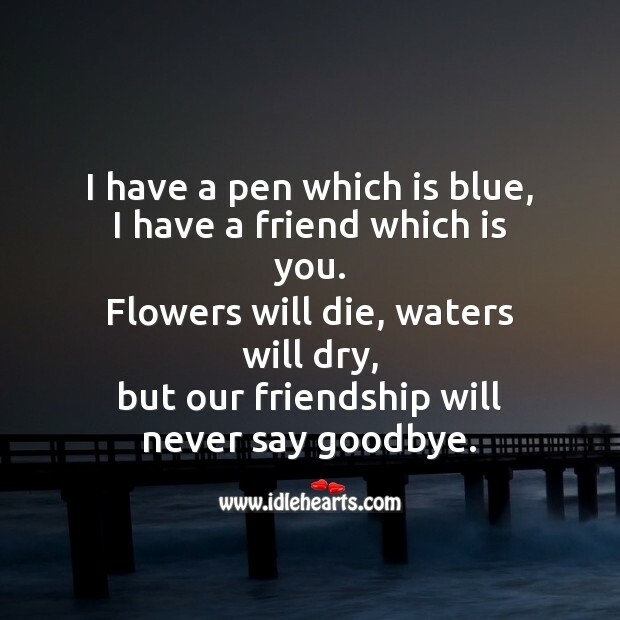 Aapke lakho dosto mai 1 hu mai, aapko na dikhega wo sitara hu mai, itana to muze bhi yakin hai mere dost, karoge sabse ache dost ki ginati to sabse LAST hai hum…! 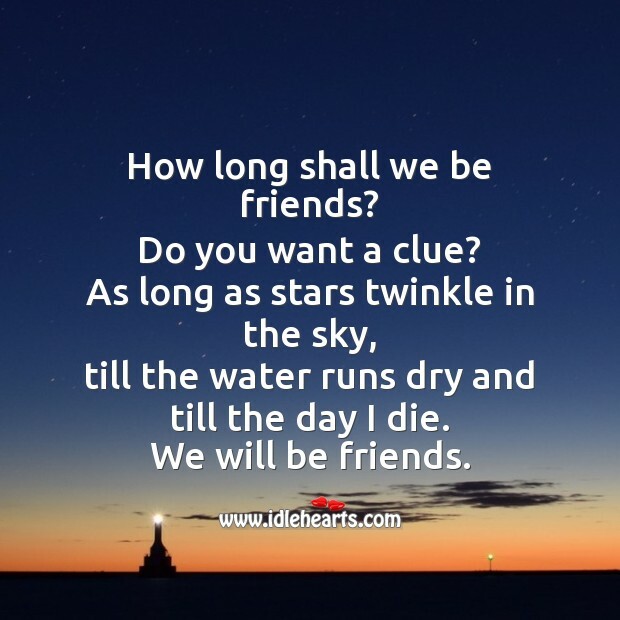 Ache dost “haath” aur “ankh” ki tarha hote hain, Jab “hath” ko takleef hoti hai to “Ankh” roti hai, Aur jub “ANKH” roti hai to “Hath” ansu pochtay hain.’-..’-. 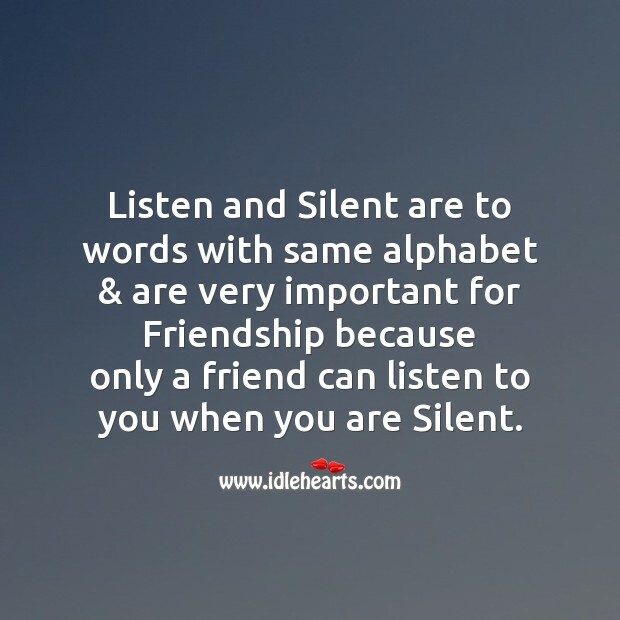 Listen and Silent are to words with same alphabet & are very important for Friendship because only a friend can listen to you when you are Silent. 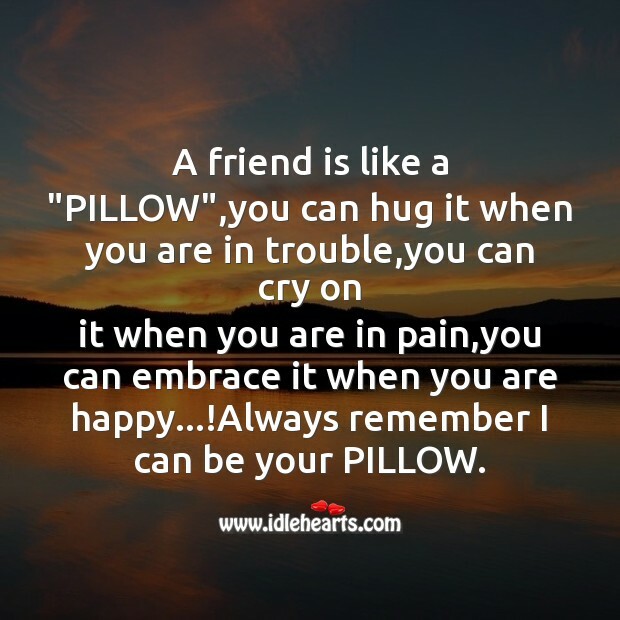 A friend is like a "PILLOW",you can hug it when you are in trouble,you can cry on it when you are in pain,you can embrace it when you are happy...!Always remember I can be your PILLOW. 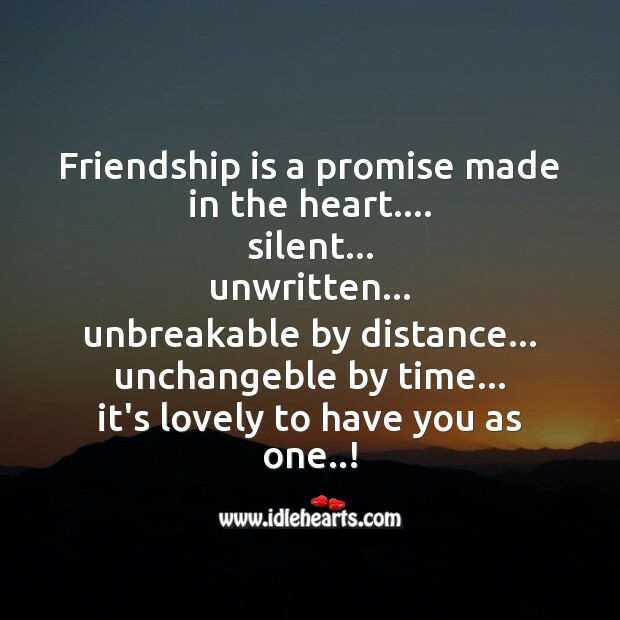 Friendship is a promise made in the heart.... silent... unwritten... unbreakable by distance... unchangeble by time... it's lovely to have you as one..! We smile at whom we like, we cry for whom we care, we laugh with whom we enjoy & we become angry with whom we feel is our own. 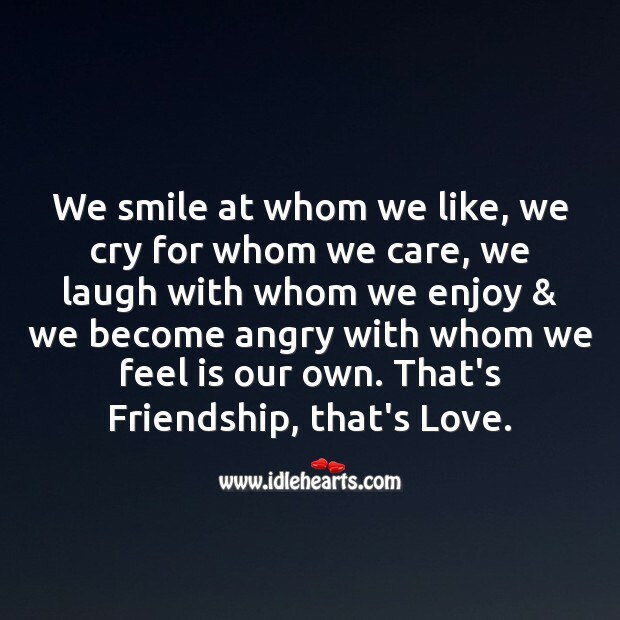 That's Friendship, that's Love. 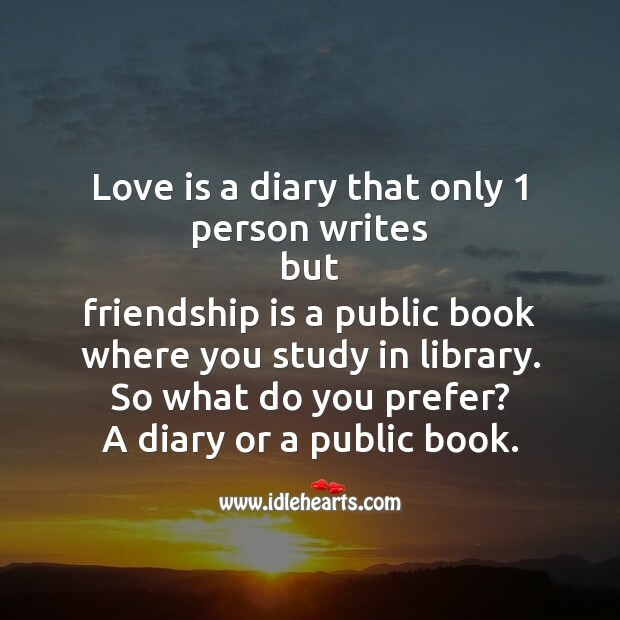 Love is a diary that only 1 person writes but friendship is a public book where you study in library. So what do you prefer? A diary or a public book. When your friend lies to you, Its not his fault! 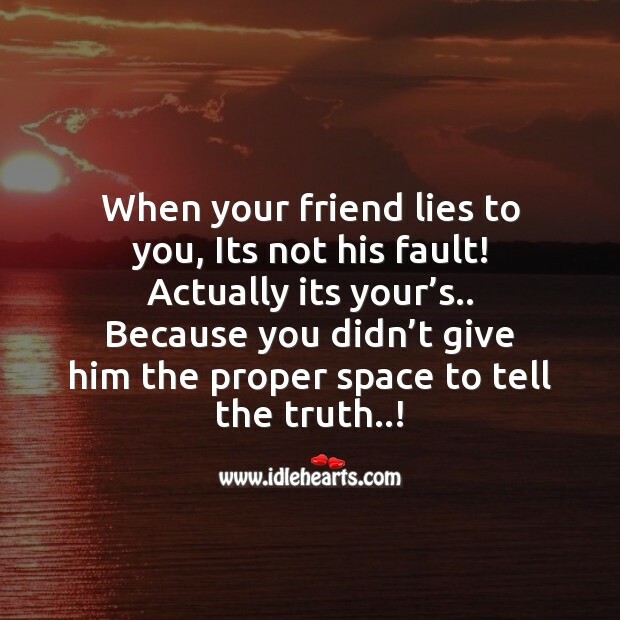 Actually its your’s.. Because you didn’t give him the proper space to tell the truth..! I’ve learned many things from my friends. They gave me the tricks for a stupid activity. They gave me money when I’m empty in college canteen. They raise their hands towards me for good-bye when I’m leaving them. They love me, care for me, and I love them too. But still I’ve a complaint, they don’t teach me one thing and you know what? 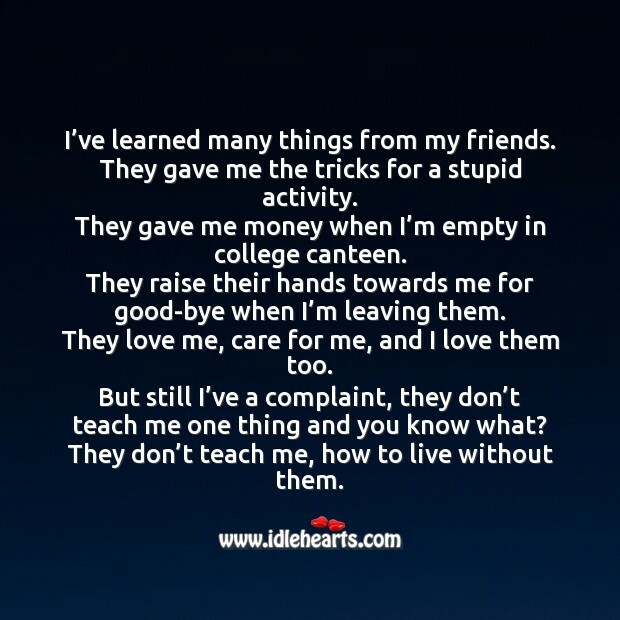 They don’t teach me, how to live without them.